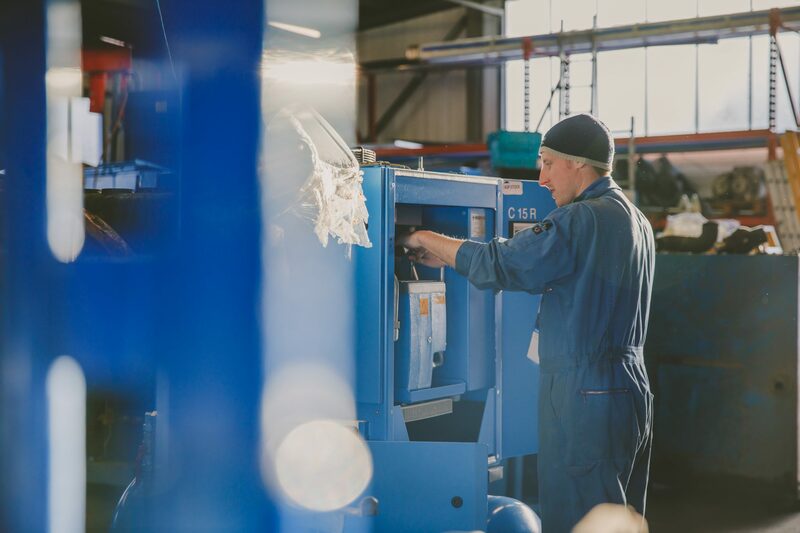 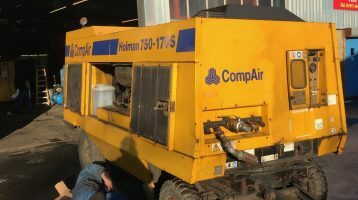 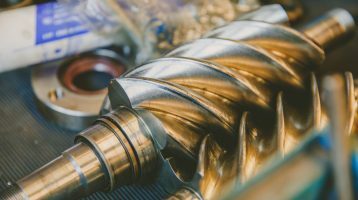 We specialise in the supply and maintenance of both new and used air compressors and all associated auxiliary equipment. 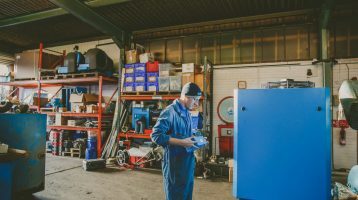 We can supply and install both new and used compressed air equipment and air dryers as well as provide equipment for long- and short-term hire. 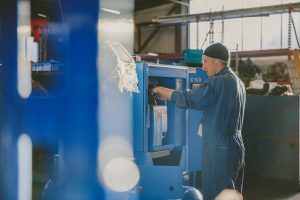 We’ve established ourselves an excellent reputation in the North East area, offering free quotes , expert advice on potential compressed air solutions and energy monitoring to assess the efficiency of your current compressed air system.